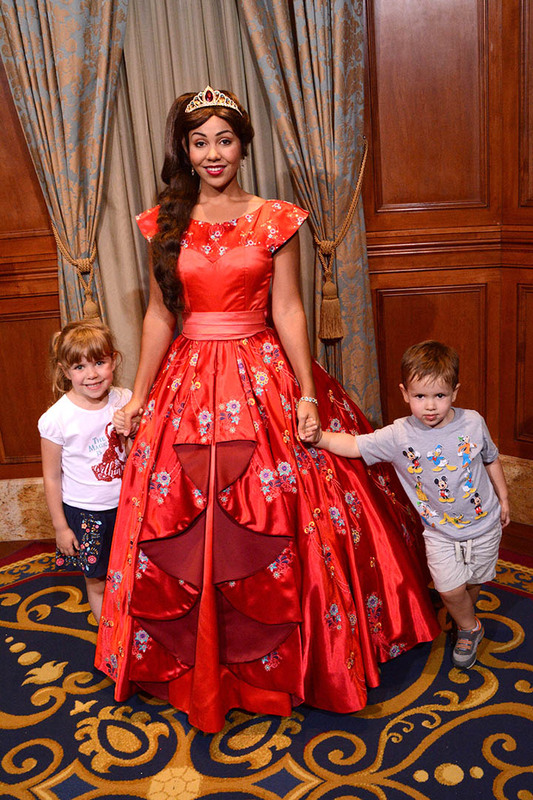 Attention all moms, aunts, and grandmas of little girls who watch and love the newest Disney princess show, Elena of Avalor – this post is for you! 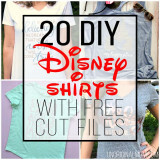 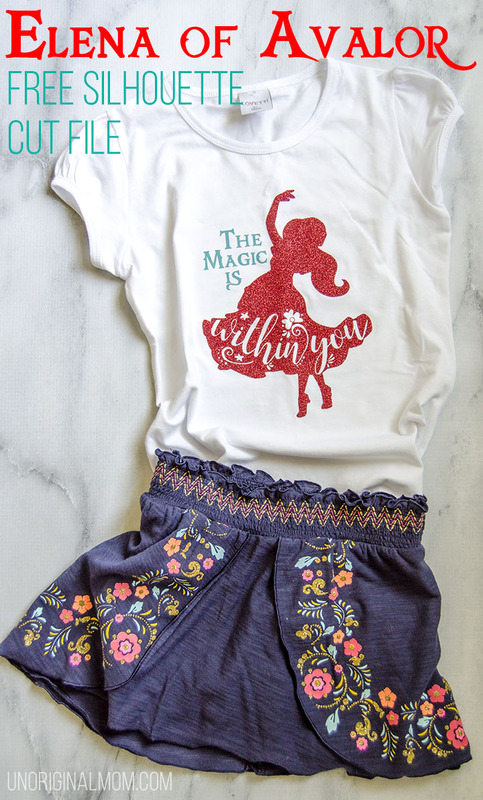 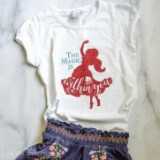 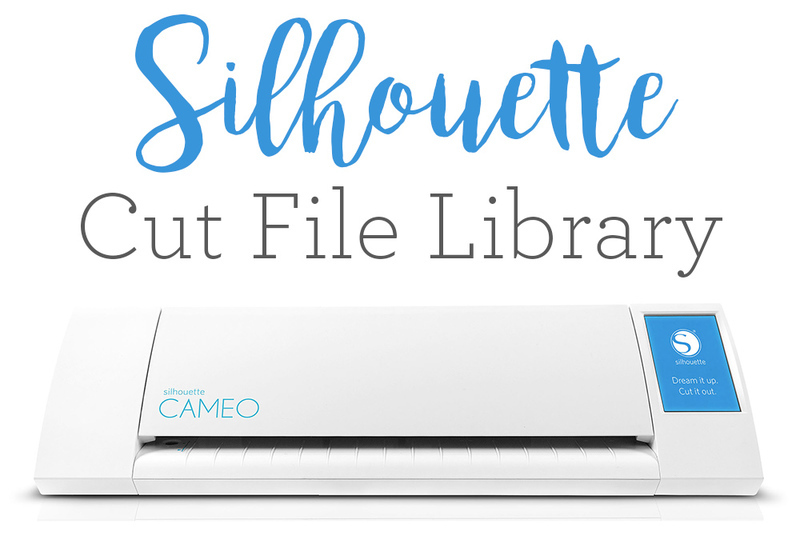 You’ll be glad you stumbled upon this Elena of Avalor shirt and free .studio and SVG cut files – it will make your little girl’s day! 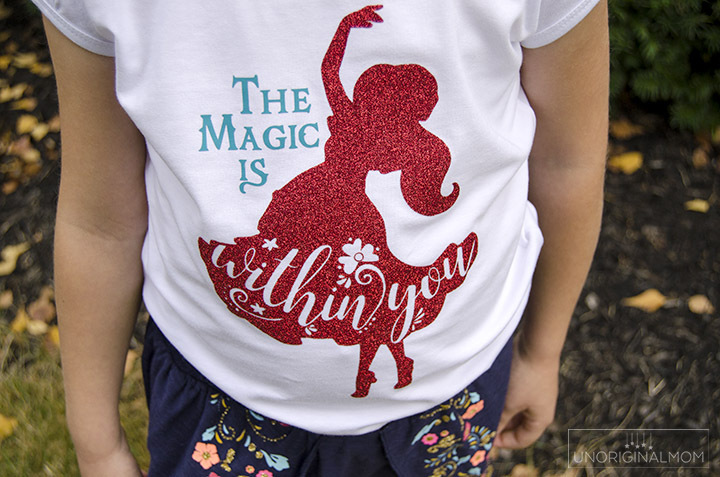 I used my Silhouette to make our family some custom shirts for our trip to Disney World this past fall, and asked my daughter what Disney character she wanted on her shirt. 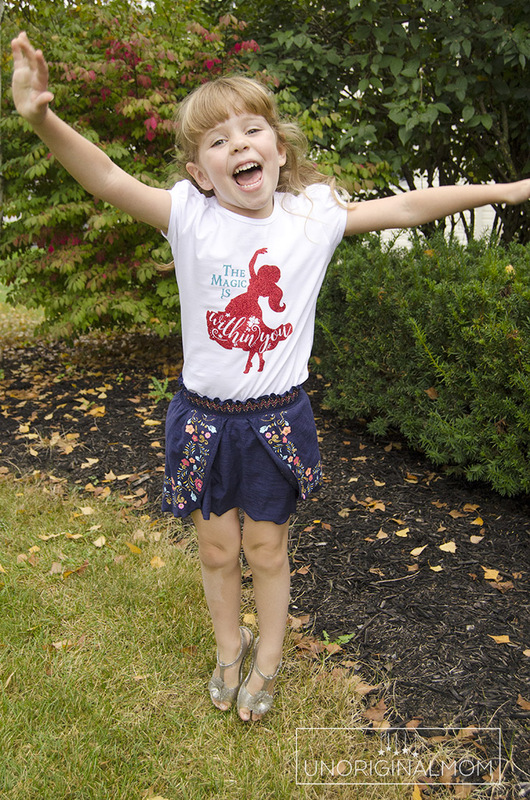 Elena was her top choice – surprise! 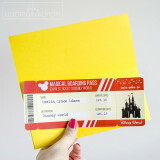 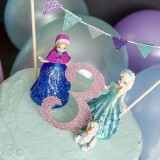 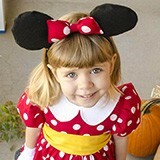 I searched for some ready-made cut files or ideas from other bloggers, but since Elena is such a new Disney princess and not very well known, I couldn’t find much. 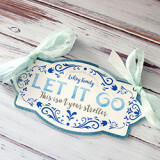 Instead, I set about to come up with a design myself. 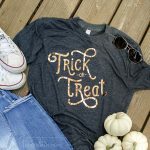 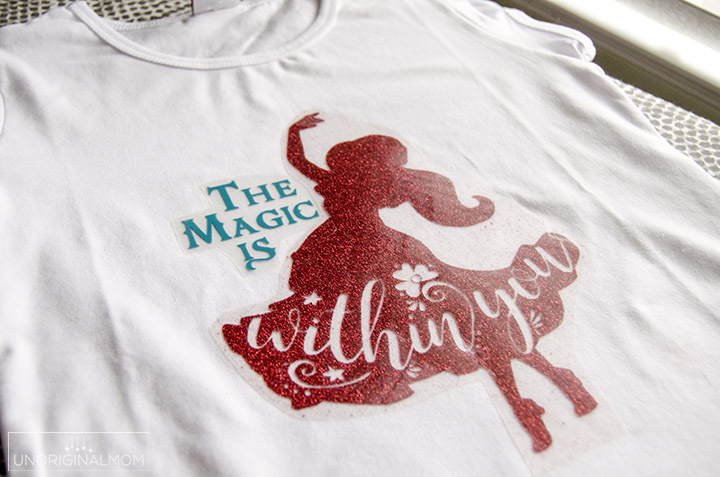 I used red glitter HTV from Expressions Vinyl for the Elena silhouette and regular smooth HTV for the letters and ironed them onto this plain white t-shirt I had ordered from Amazon. 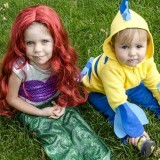 It was the perfect combination! 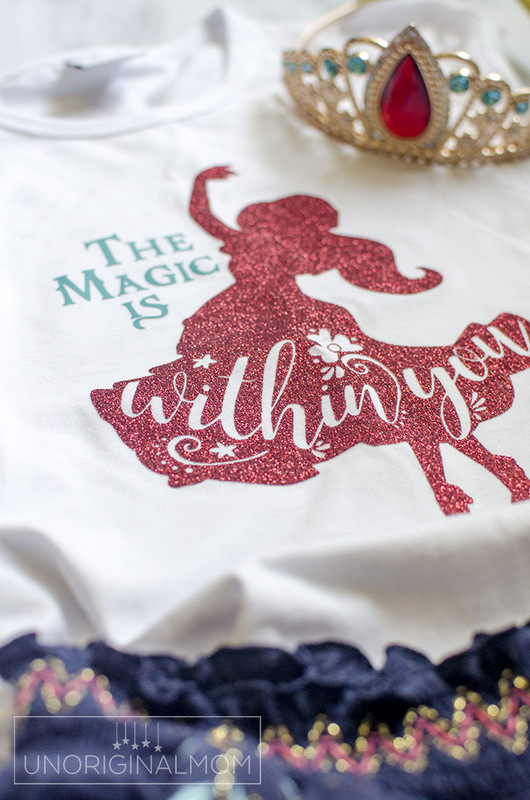 One more look at that red glitter heat transfer vinyl…isn’t it fabulous?? 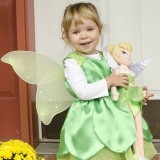 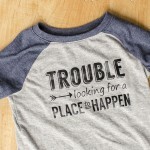 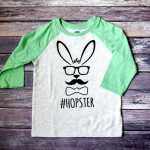 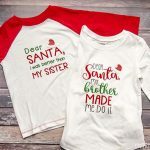 Toddler “Trouble” Shirt – with free cut file and GIVEAWAY! 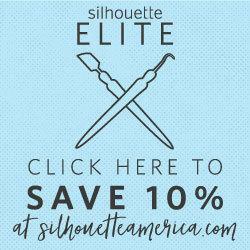 ← Chicken Freezer Prep Ideas: What to do with 40 Pounds of Chicken!